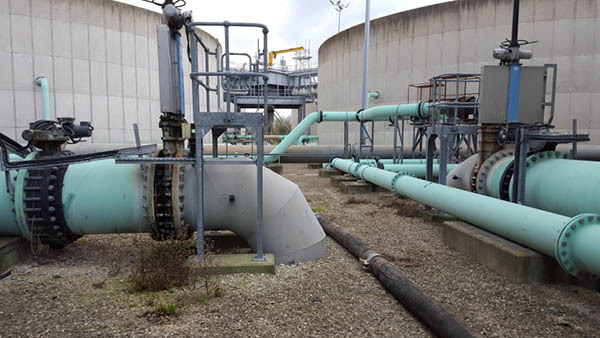 Once operational issues with the wastewater treatment plant have been overcome and the plant is performing to its capability Wastewater Management Ltd. offer an operational support service to industry. This service is undertaken by qualified personnel with many years experience of operating all types and sizes of treatment plant. •Methane, CO2, Hydrogen Sulphide (H2S) and Oxygen as a % or ppm. The above list is only part of our mobile laboratory capability: if parameters outside those mentioned are required please do not hesitate to contact us. Often operators do not require such an extensive service but are more comfortable having access to operational support from a distance. Wastewater Management Ltd. will often combine onsite support with offsite data assessment and/or laboratory support, providing advice from our offices to ensure plant operation is maintained.